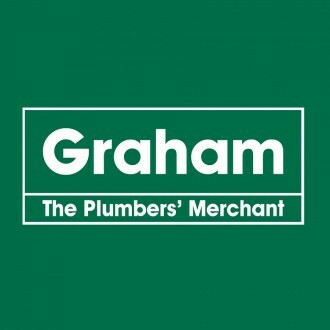 Graham Plumbers Merchants have been supplying us with all our plumbing materials for over 20 years. They also stock a wide range of high quality bathrooms at varying price points. 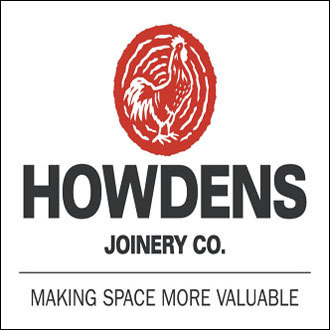 Howdens stock a wide range of kitchens to suit all budgets, excellent service and very competitive prices on a great range of carpentry products make Howdens a preferred supplier for Town & Country Construction.